Dunnes Stores has posted the strongest sales growth performance compared to other Irish supermarkets for the 12 weeks ending October 11, figures from Kantar Worldpanel show. The retailer posted sales growth of 4.7%; increasing its share of the market to 23.2%. The latest supermarket share figures from Kantar in Ireland show a year-on-year growth in sales of 2.1% across the Irish grocery market. David Berry, Director at Kantar Worldpanel, explains said that this is the most positive performance the market has seen in over five years. “The growth in sales this period was ahead of the rate of inflation, indicating that consumers are becoming less restrictive in what they buy and adding extra items to their baskets. “With the countdown to Christmas now underway and seasonal items appearing on the shelves, the battle to win during this vital season is on. “Intense competition means that consumers are already seeing a range of strong offers as retailers try to outdo each other on price and quality, and this will only continue as Christmas approaches,” he said. This marks the eleventh successive period of sales growth for Dunnes, as its ongoing ‘Shop and Save’ campaign encourages shoppers to buy more items in each shop. Dunnes has also focused on price promotions this period, with products on offer accounting for 39% of all consumer spend in its stores during the past 12 weeks, Kantar data shows. Tesco retains its position as the largest supermarket in Ireland, with sales performance continuing to stabilise and market share standing at 24.5%. 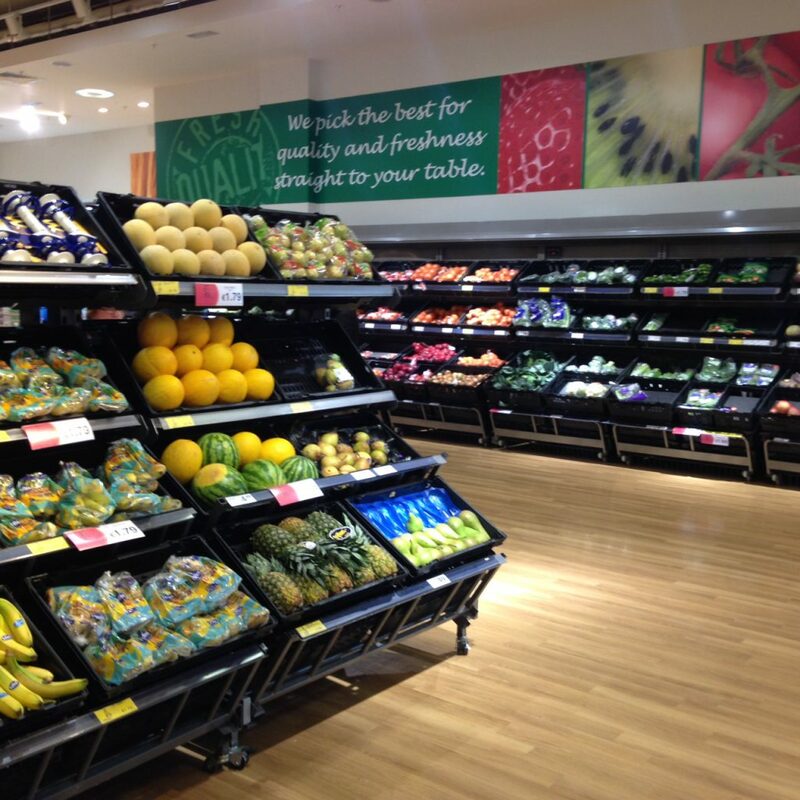 “Supervalu has seen an improvement in performance this period, bringing its market share to within just 0.1% of Tesco. “This can be attributed to a significant increase in repeat shopping trips, with each shopper making an additional two visits to the retailer when compared with last year,” Berry said. Elsewhere, Kantar data shows that both Lidl and Aldi continued to gain ground, with year-on-year increases in sales of 9.8% and 4.5% respectively. 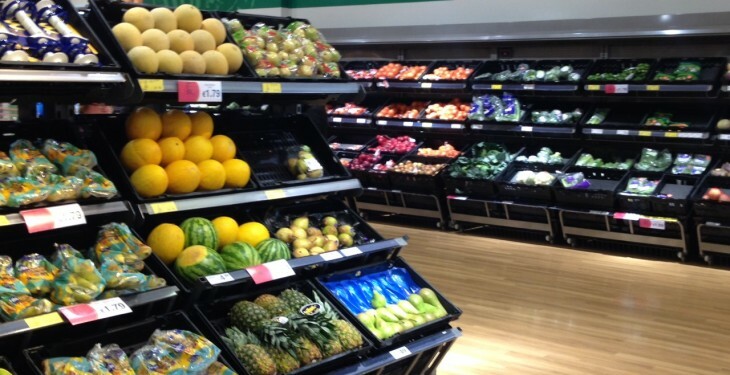 For both retailers the strongest source of growth has been larger trips – each basket in Lidl contained on average two additional items when compared with last year, while Aldi’s baskets saw an increase of one item, according to Kantar. Lidl has also managed to successfully win new shoppers, with Kantar data showing that an additional 40,000 consumers choosing to shop with the retailer this year.